On Saturday, October 22, 2005, the International Gospel Music Hall of Fame and Museum (IGMHFM) held its 9th Annual Induction and Awards Celebration at the Detroit Marriott at the Renaissance Center. David Gough, the founder and president of the International Gospel Music Hall of Fame and Museum, and his staff did a splendid job putting together this event. It was great to see hundreds of supporters, artists, inductees, and past inductees assembled to recognize the 2005 class of inductees who have contributed so much to gospel music. The 2005 inductees were Rev. F.C. Barnes, Aretha Franklin, Luther Barnes & The Sunset Jubilaires, John P. Kee, Bishop Paul S. Morton, Dr. Myles Munroe, Rev. Dr. Lawrence C. Roberts, and Rev. Timothy Wright. Most of the inductees of the 2005 class were in attendance to accept their prestigious awards with the exception of John P. Kee, Dr. Myles Munroe, and Aretha Franklin, whose son accepted her award in her absence. A few of the notables spotted during the evening were Cissy Houston, Rance Allen, Dr. Bobby Jones, Bill Moss, Evelyn Turrentine-Agee, Pastor Marvin Winans, Witness, and Lewis Gibbs. The evening began with some great gospel music performances on the red carpet by local and national gospel artists. There were also performances throughout the evening. 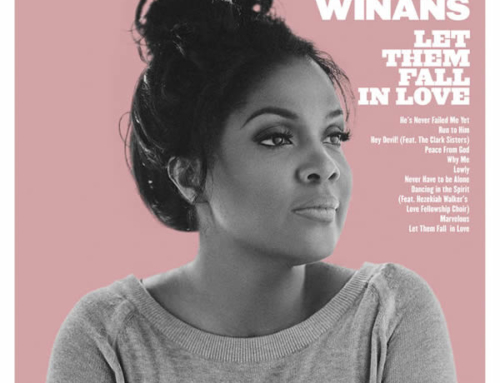 Some of those who performed were Mitchell Jones, The Whitfield Music Group, Michael Brooks & Royal Priesthood, Eric Deon, Kristie Kennedy, Titus Jackson, and a host of others. The Master of Ceremony for the evening was the often-comical Dr. Bobby Jones. Dr. Jones kept the audience entertained with his witty personality and heartfelt enthusiasm. 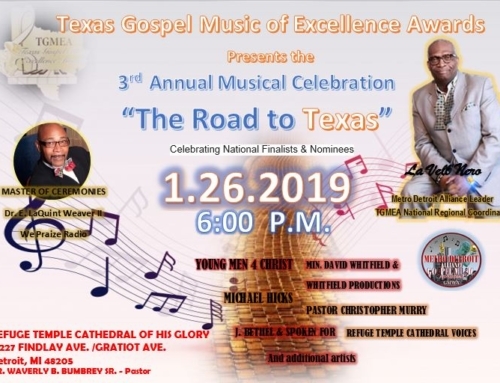 This was truly an evening of great gospel music, historical perspective, and reflection as we celebrated the achievements and contributions of each of the inductees. Two other recipients – Rev. Edgar Van, of Second Ebenezer Baptist Church in Detroit, and Mr. Don Jackson, of Central City Productions, received an award for their contributions toward gospel music locally and nationally. The International Gospel Music Hall of Fame & Museum opened in March of 1995. 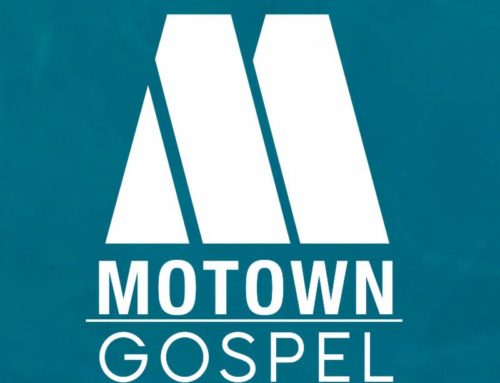 It opened with the goal of preserving the memories of those who have made significant contributions to the furtherance of gospel music, and establishing a repository for gospel music annals where people can come to share, learn, and enjoy the legacy of gospel music. The museum has vintage album covers, original recordings, documents, photographs, and other memorabilia. It is open year round and is available for tours by appointment only. The IGMHFM is undertaking a capital campaign to raise funds to build a new larger state-of-the-art facility. Those in attendance were able to view drawings of the proposed new facility. Those who love gospel music and want to preserve its history can support the IGMHFM in this effort by giving a tax-deductible contribution. Contact the I.G.M.H.G.M. at (313) 592-0017, 18301 W. McNichols, Detroit, Michigan, 48219, or on the web at www.igmhfm.org.